Such a beautiful story. So well shared over the ages. 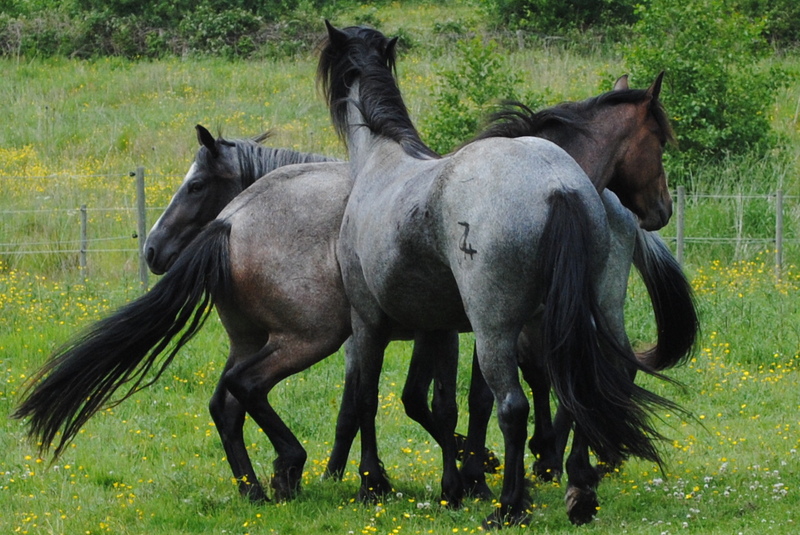 What a wonderful post…full of sacred magic …….and those wonderful horses.